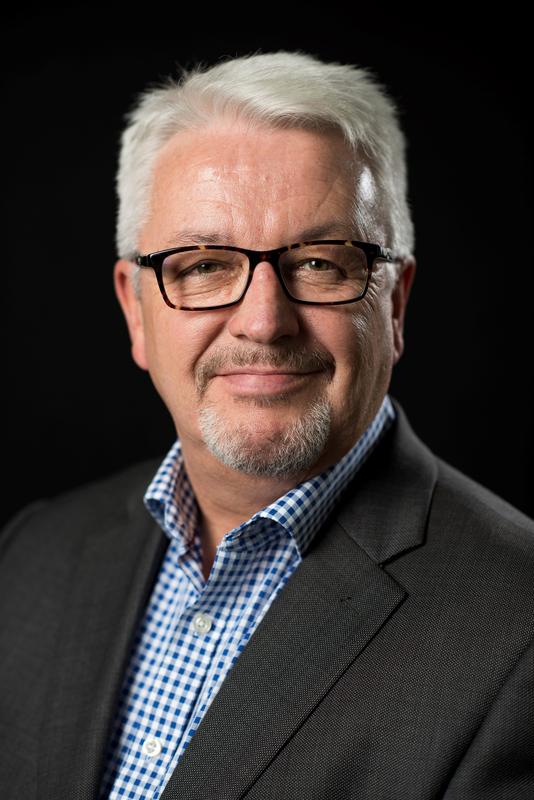 The Martyn Fiddler Aviation team are delighted to announce Graham Williamson, president of TAG Aviation Europe as chairman for the 2018 Isle of Man Aviation Conference. Graham is responsible for all TAG Aviation Operations in Europe and the Middle East with more than 70 aircraft operating on multiple registrations; TAG has AOC’s in Britain, Switzerland, Malta and Bahrain. He joined the company in November 2005 as Director of Operations and was later promoted to Managing Director of TAG Aviation (UK) Ltd with additional responsibility for Flight and Ground Operations across Europe. He was subsequently promoted to President TAG Aviation Europe. “I am delighted to have been asked to Chair the 2018 Isle of Man Aviation Conference which is one of the highlights of the business aviation year. This is “the” Conference for aviation professionals by aviation professionals and the place where you can share knowledge, share experience and create opportunities. “We are delighted that Graham has agreed to act as this year’s chairman. Graham’s incredible knowledge and experience combined with his great personality and whit will ensure that our 8th conference will be another successful year.